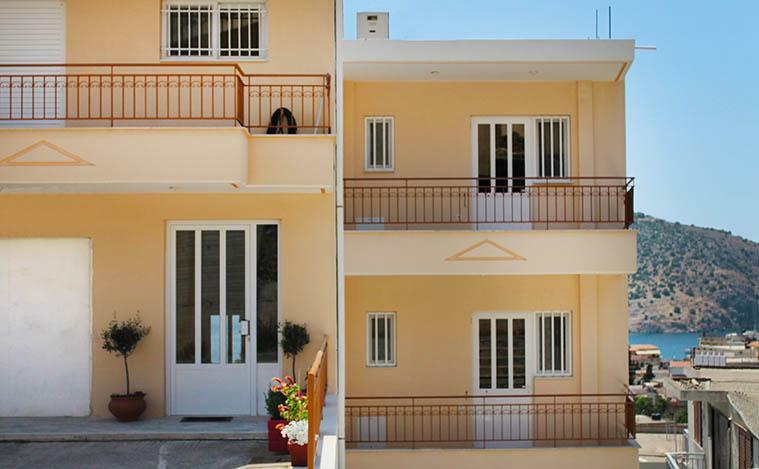 Iliana Apartments & Studios are located just 150m away from Tolo Beach in an quiet location on the Tolo - Nafplion ring road, with fantastic views of Tolo Bay and the whole of the Argolic Gulf. 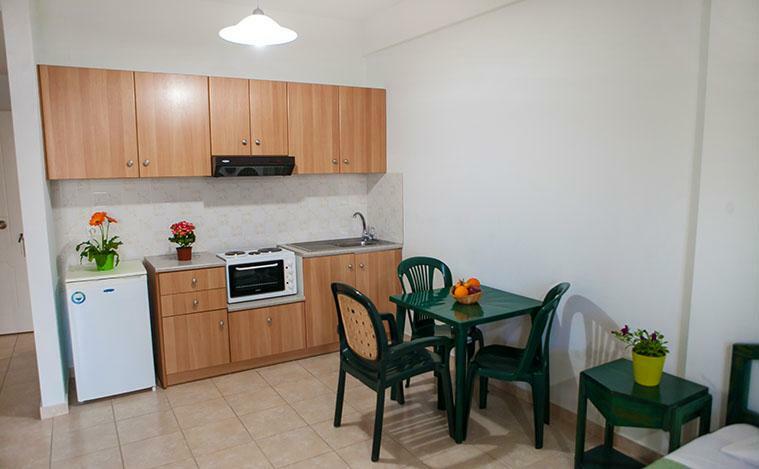 The apartments (for up to 4 persons) and studios (for 2 persons) are ideal for couples, families and groups of friends and are all well equipped with everything required for a great stay in Tolo. 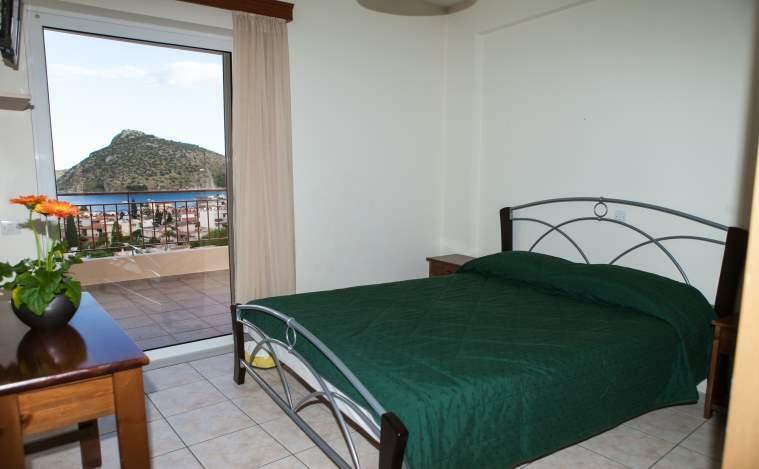 All of the rooms are spacious and airy, all have large balcony or patio with spectacular views ideal for sunbathing and perfect for breakfast or a romantic evening. 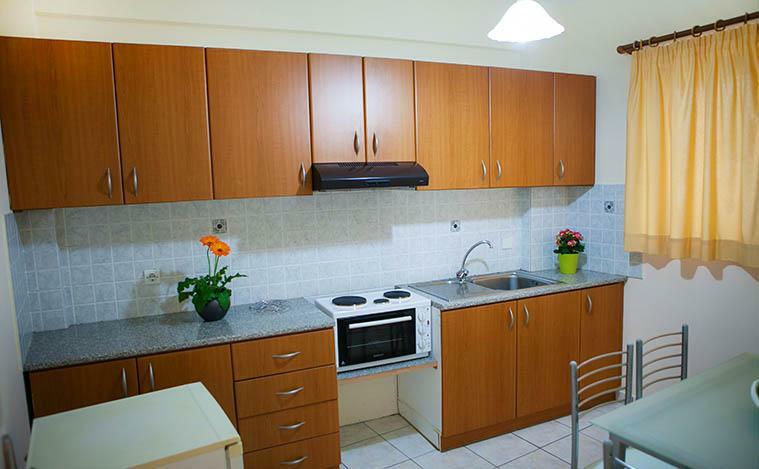 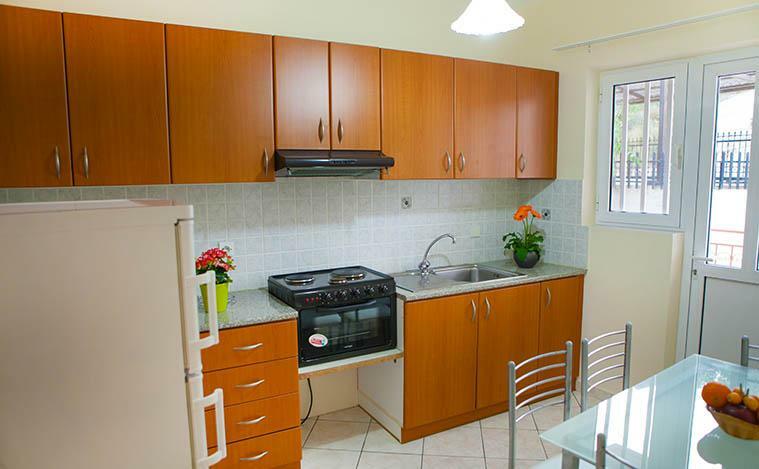 A popular choice for both Greek and foreign tourists, Iliana Apartments prioritise cleanliness and customer satisfaction. 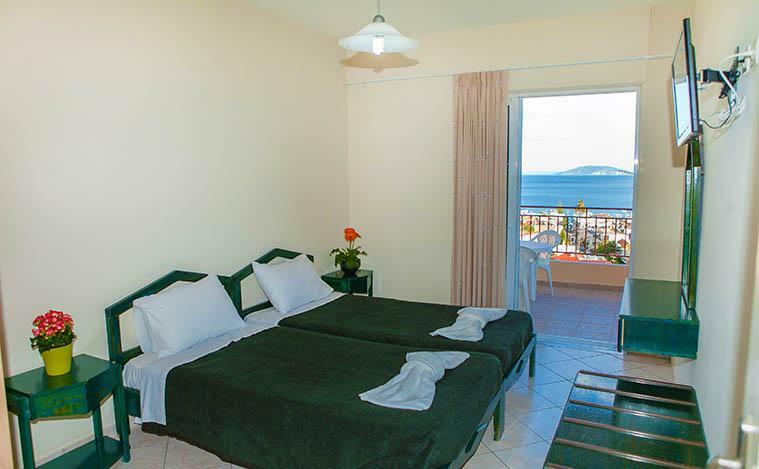 The beautiful islands Romvi and Koronisi are clearly visible from our rooms and in the background you can discern Hydra and Spetses on a clear day. 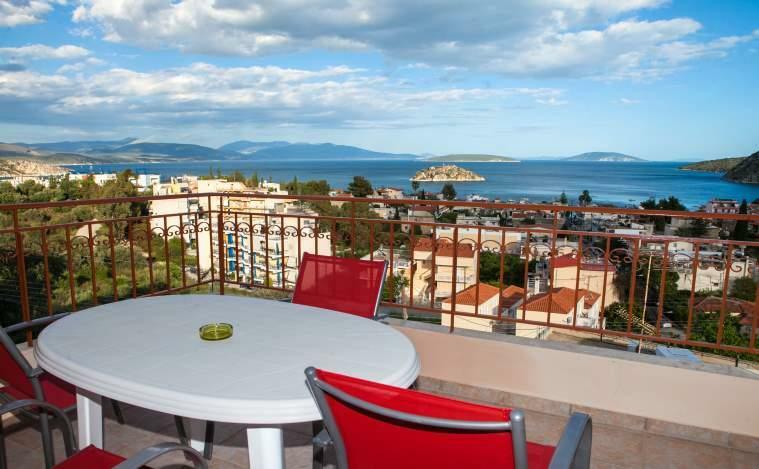 Tolon is famous for its warm, shallow, crystal-clear waters and has been awarded with the “Blue Flag” making it ideal for children and the elderly. 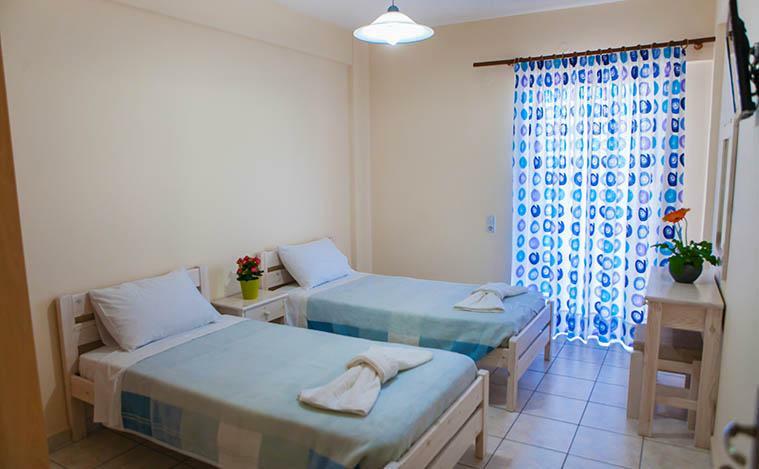 Iliana Apartments are close to the centre of the village with supermarkets, restaurants, cafeterias and gift shops along with pharmacies, post office and bakers. 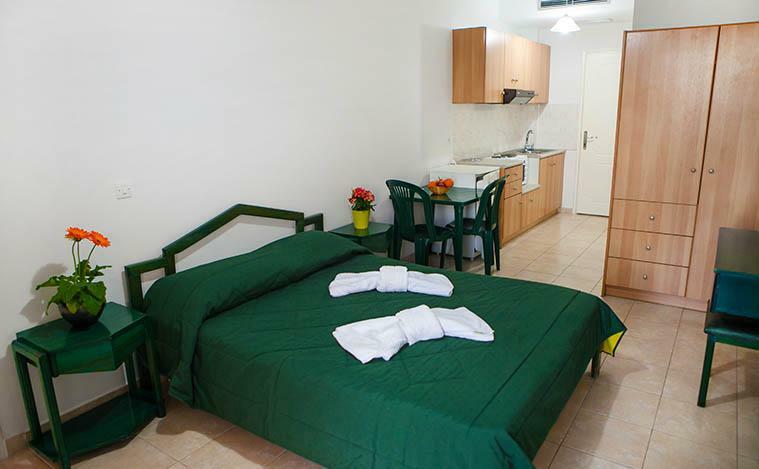 Contact us now to book your stay in beautiful Tolo and prepare for an unforgettable holiday in Tolo!